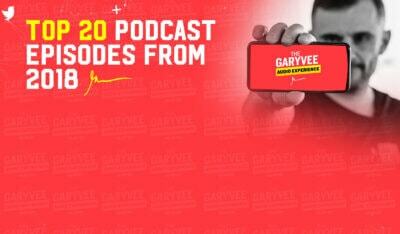 VaynerMedia is a full service digital agency built for the now. We partner with clients to drive their business outcomes with best-in-class modern video production, media planning & distribution, influencer marketing, Google & Alexa voice services, and everything in between. Over the past 8 years we have worked with companies large and small from AB InBev, Pepsico and GE to small 1-100M dollar SMB’s. We have built world class proficiency in the areas of creative production, paid media, influencer marketing, emerging technology and IoT, e-commerce, personal branding, small and medium size business, startups, professional consulting and event based marketing. 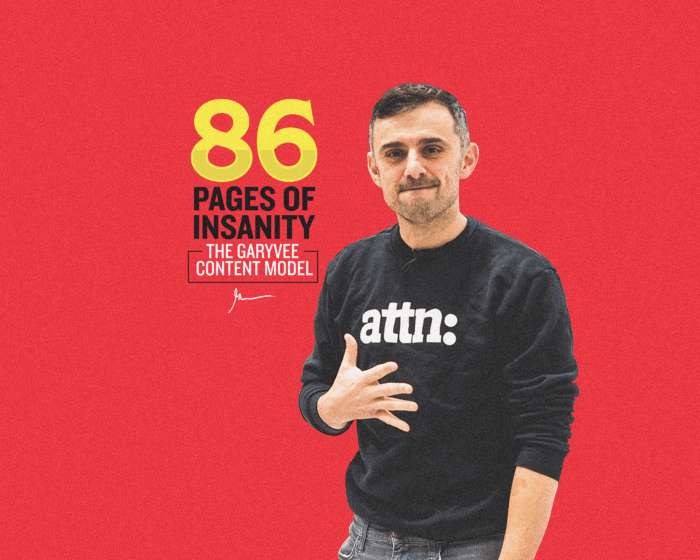 As the CEO of VaynerMedia, it has been an enormous goal of mine to be able to share this expertise with as many people in business as possible, from seasoned veterans to those just starting up. My goal is to build VaynerMedia into a business where we say ‘yes!’ and provide value across the board. Our newest offering, The Daily Digital Deep Dive is a 1 day in depth consulting session created to do just that. Culture: Why it’s important and how to build it. Operations: How I have scaled myself as the CEO of VaynerMedia. Creative: Developing creative frameworks to tell your story. Strategy: Defining your business and developing concrete objectives. Social Platforms: Understanding platform nuances and how to leverage emerging social networks for your business. Media Buying: Media strategy and step-by-step ad-buying best practices. Influencers: How and why to leverage influencers on every social network. 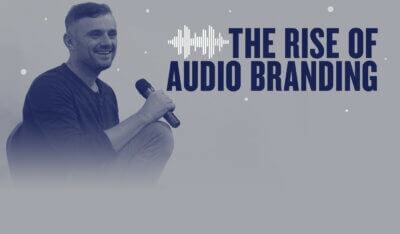 Personal Branding: The “GaryVee model” of personal branding and content creation. The Daily Digital Deep Dive (4Ds) is reserved to small groups consisting of no more than 13 people. The atmosphere is intimate so that we can tailor the experience to you and your specific business needs. My team will conduct an in depth call with all attendees prior to your 4Ds experience in order to gather any and all relevant context. We’ll engage as a group to identify and address all questions you may have. The goal of this program is for you to walk away with practical solutions to help grow your business and be part of a lasting community. All members will be part of an exclusive Facebook Alumni group in order to stay connected and support one another on their professional journey. Is The 4Ds Worth It? For more information about The Daily Digital Deep Dive, please click HERE!